Welcome to the Super 8 of Pincher creek. 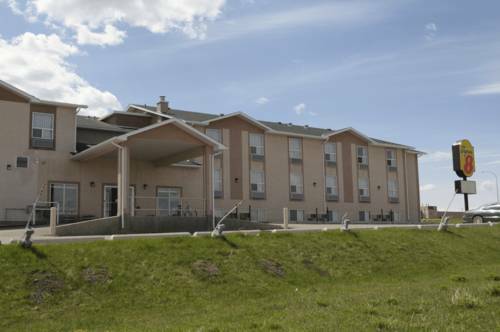 We are conveniently located at the junction of highway 6 and highway 507 close to area attractions, shopping and restaurants. This location offers a Superstart breakfast in the morning. All rooms offer free high speed internet, refrigerators, and hairdryers. We offer a fitness room. Start your morning with hot complimentary SuperStart Breakfast from 6am-10am.